Benny Goodman commissioned Aaron Copland to write the Clarinet Concerto and Copland composed it in Rio de Janeiro where he was working as a conductor and lecturer in 1947. Boris Allakhverdyan was appointed principal clarinet of the Los Angeles Philharmonic in 2016. 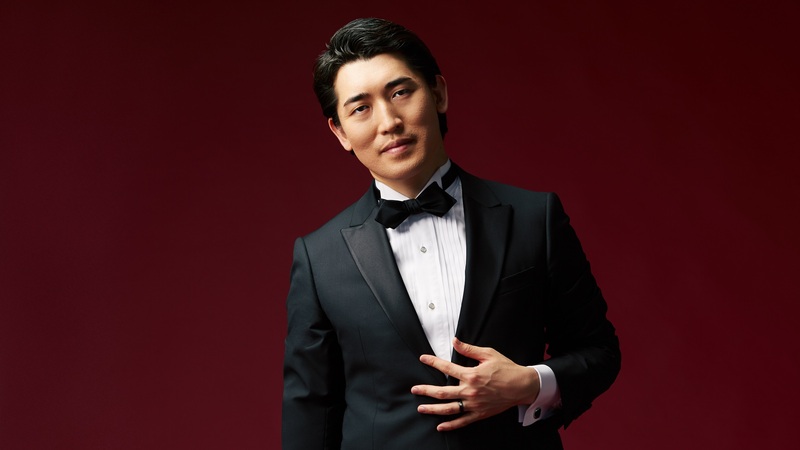 Keitaro Harada is in his fourth season as Associate Conductor or the Cincinnati Symphony Orchestra and Cincinnati Pops.